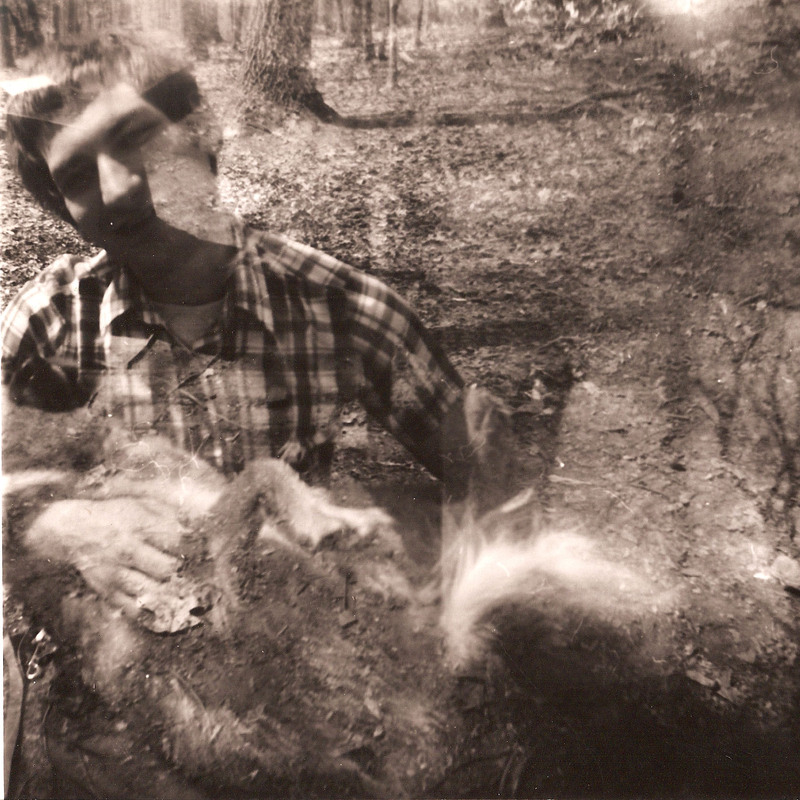 Adam Thorn spent 1998 Ð 2005 as front man and lyricist for Greensboro, NC indie punk band Kudzu Wish. From 2005, Thorn began crafting the music for his solo debut to be recorded in the Fall of 2006 with a backing band dubbed The Top Buttons. Upon the release of "Where's The Freedom?" 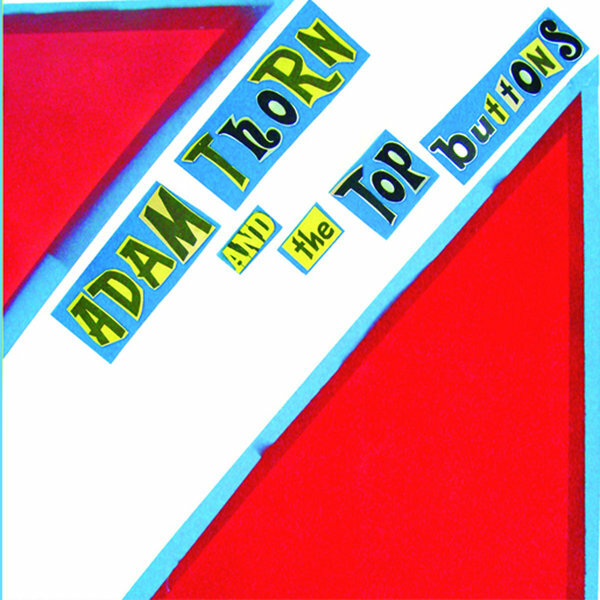 in 2007 Adam Thorn and The Top Buttons played sporadic shows culminating in a performance in Greensboro, NC on December 16, 2007. Thorn vanished from the public eye following a severe car accident January 16, 2008. 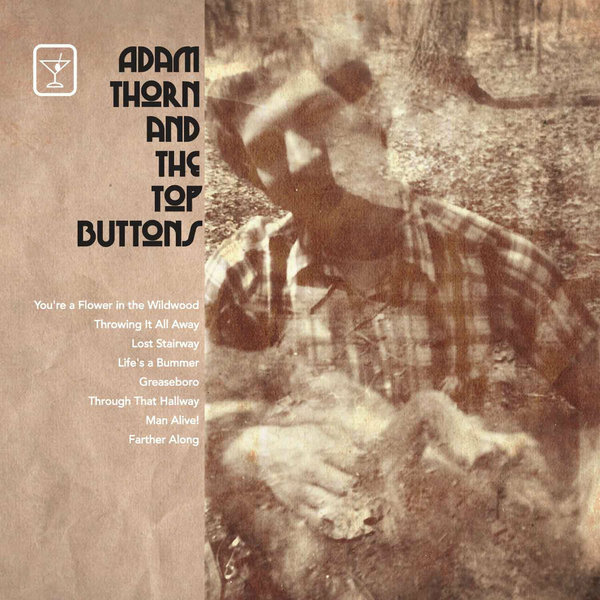 Touring became difficult as result of the car wreck, so The Top Buttons were let go as Thorn spent nearly all of 2009 on the astral plane communing with the spirits. On one such out of body meditation he was touched on the brow by the dual, entwined, souls of Marc Bolan and Bob Dylan and was awarded a message from beyond. 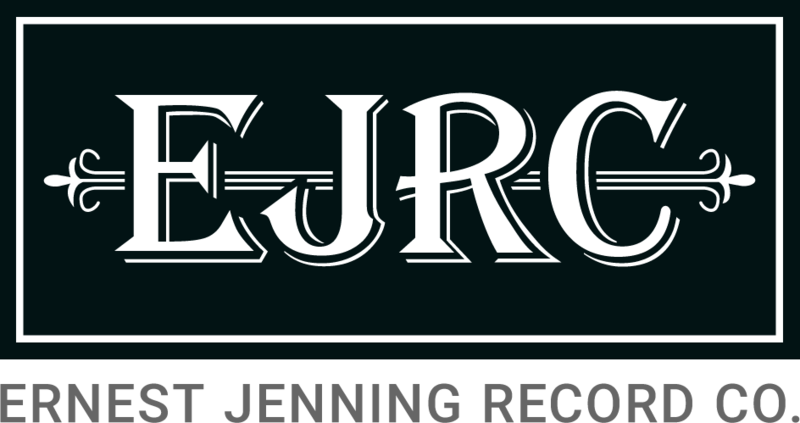 On the corporeal realm the message took the form of an eight song album which is scheduled for release by Ernest Jenning Record Co. in the Autumn of 2010. The album was recorded with the help of a new incarnation of The Top Buttons who, with Adam Thorn on guitar and vocals, perform Hi-Volume Rick & Raul as Rough Hands.